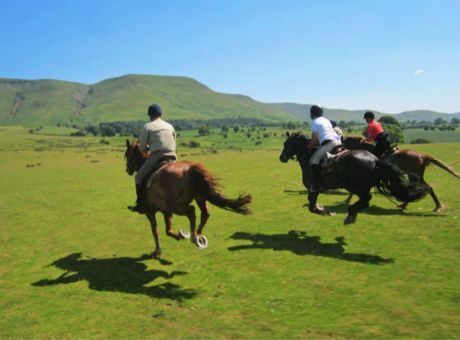 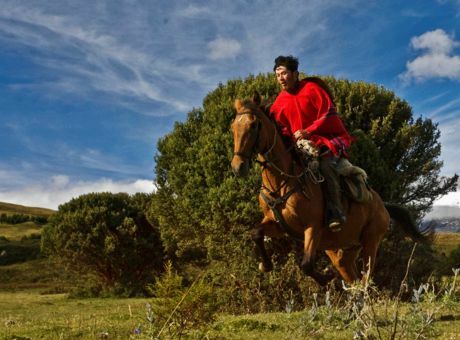 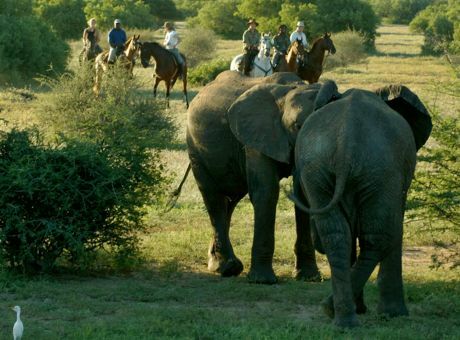 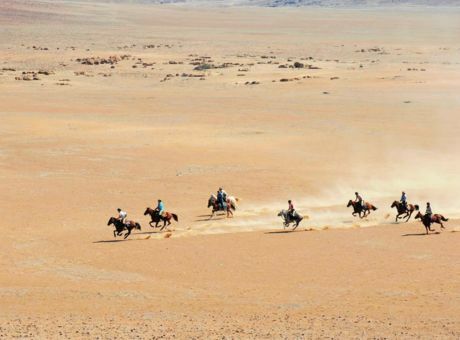 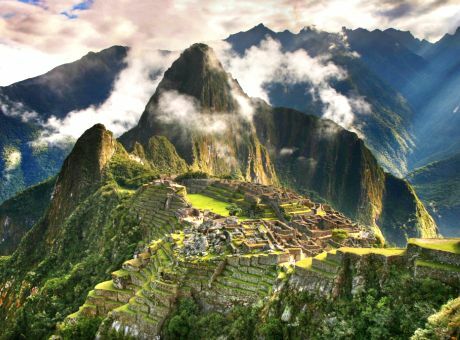 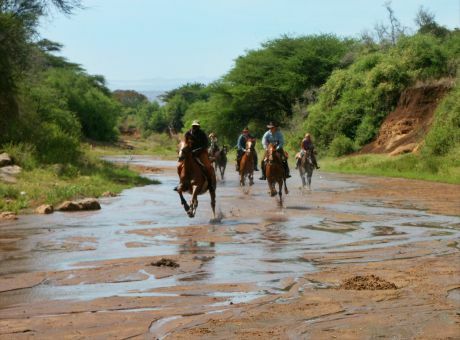 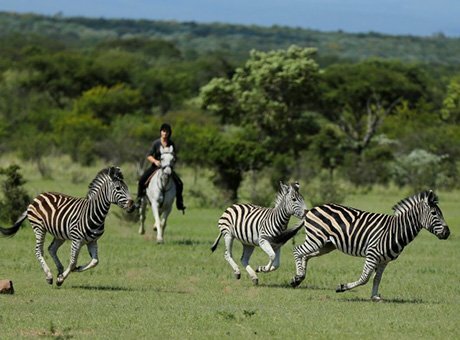 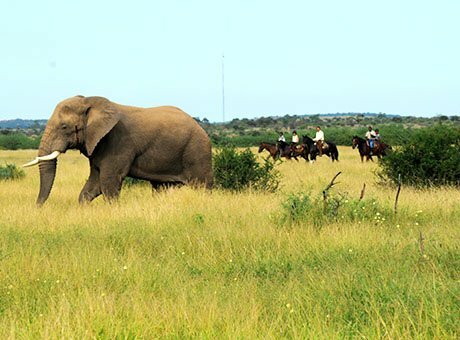 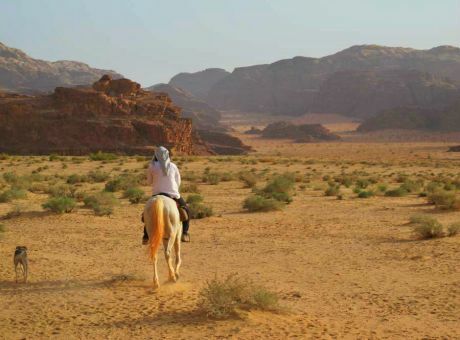 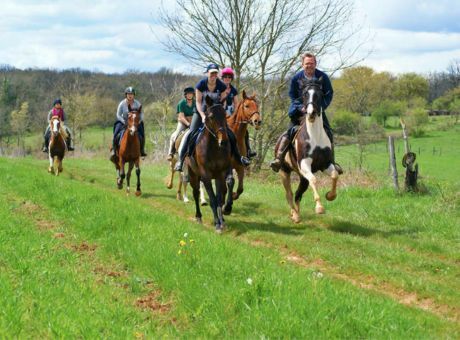 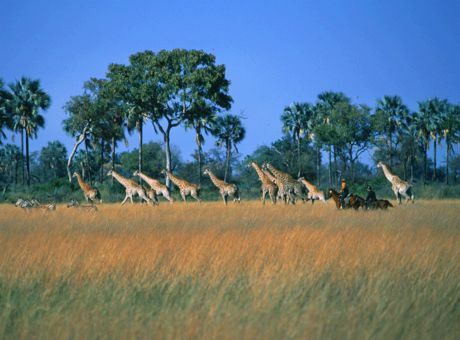 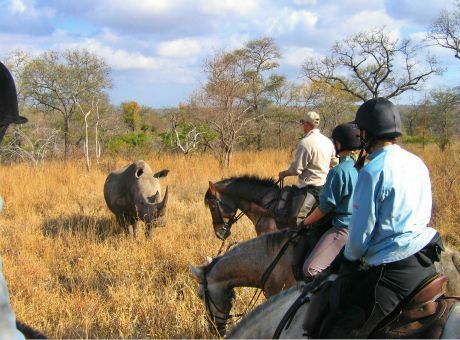 An adventurous fast riding safari for those who want to encounter big game. 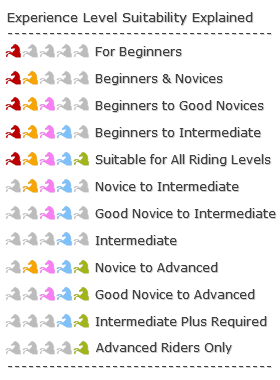 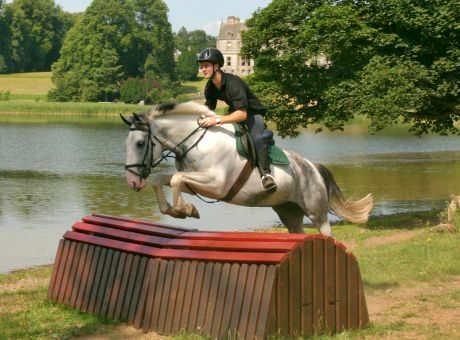 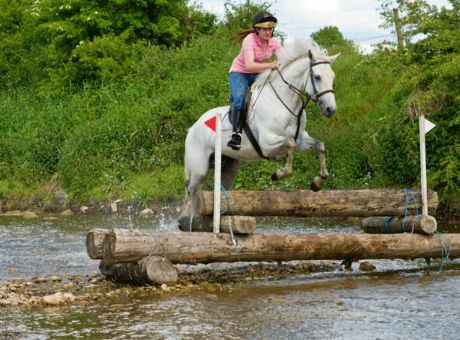 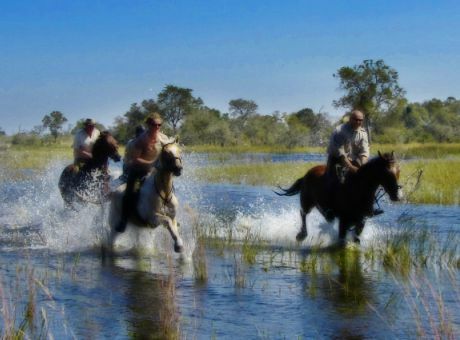 You ride in South Africa and Botswana. 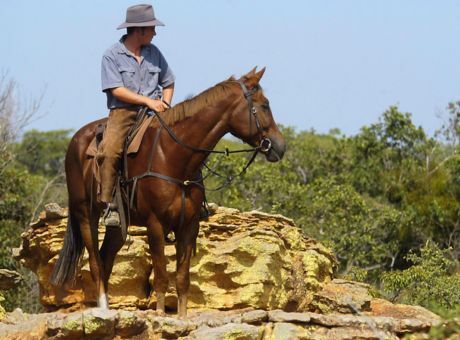 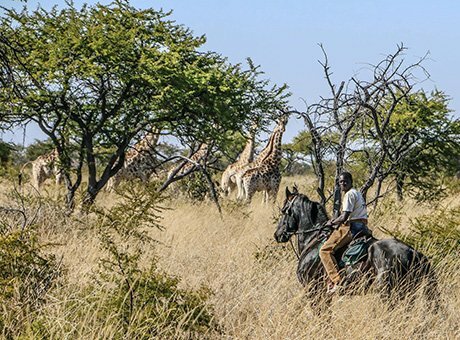 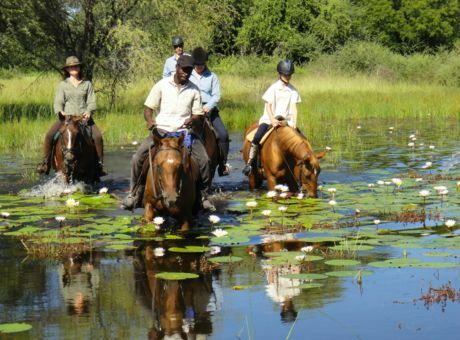 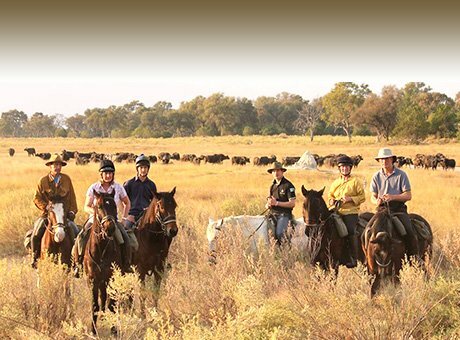 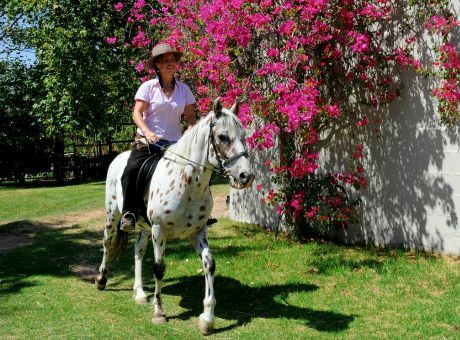 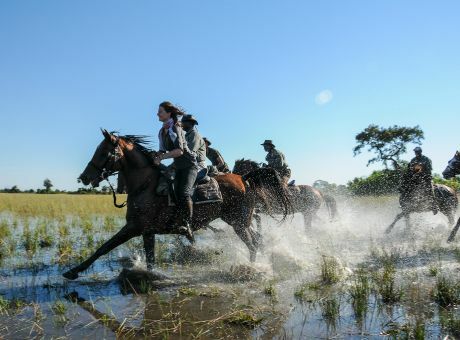 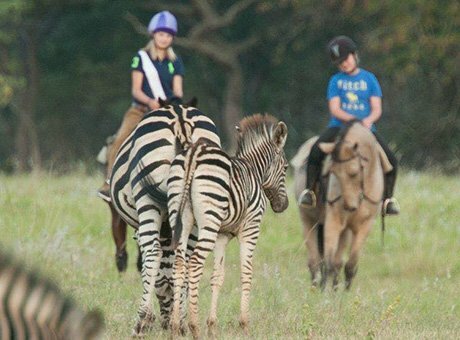 This is the very first safari to be available in Zimbabwe, which offers fabulous horse riding holiday, exploring this beautiful untouristy country. 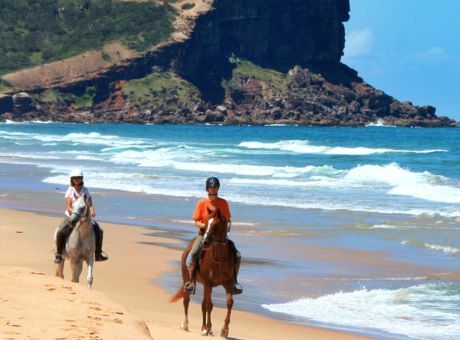 Explore the rugged, unspoiled natural beauty of the Wild Coast of South Africa. 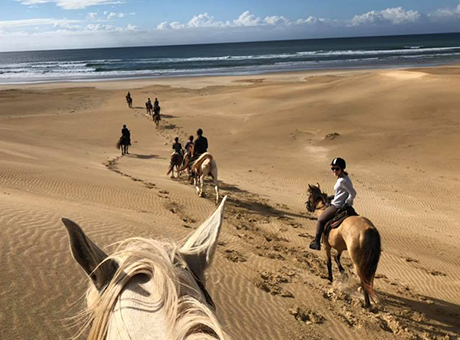 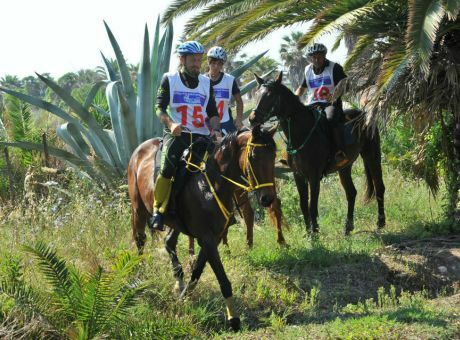 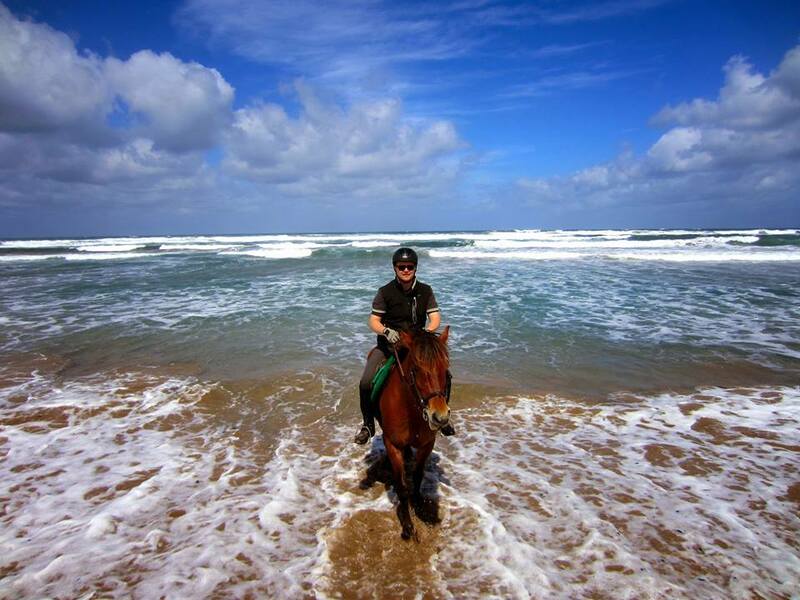 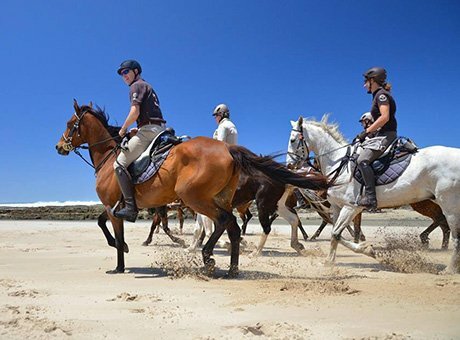 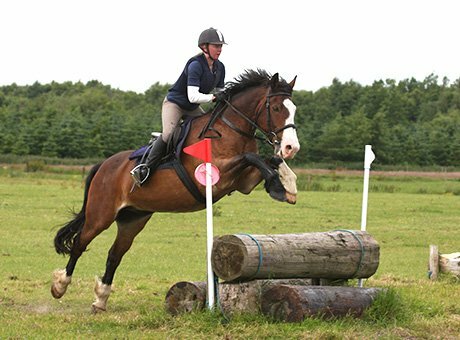 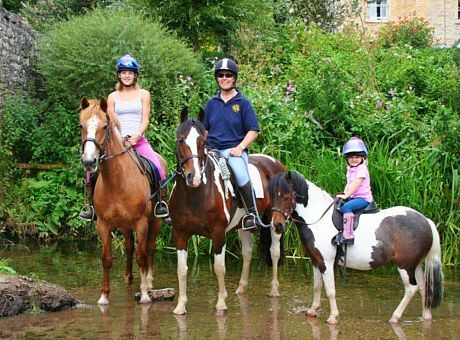 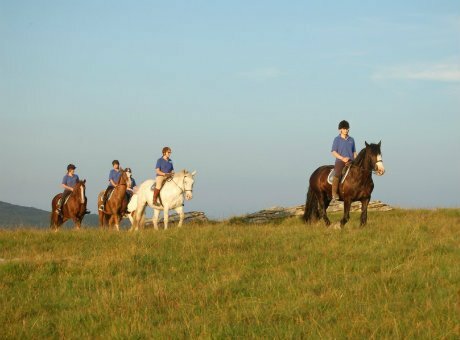 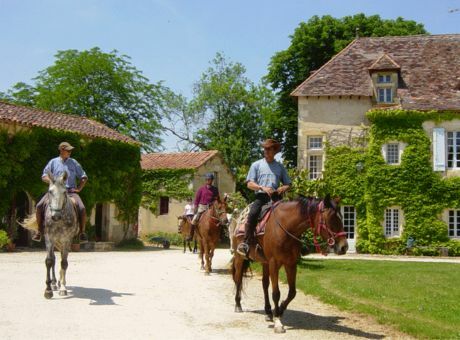 Miles and miles of empty beaches, remote rural villages, spectacular country side and fantastic riding! 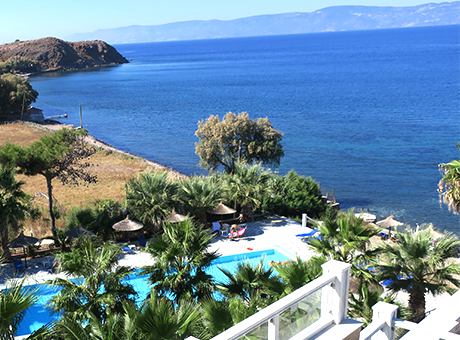 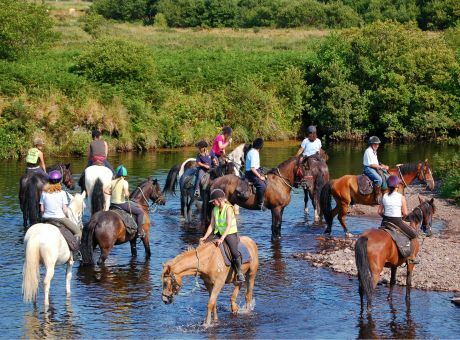 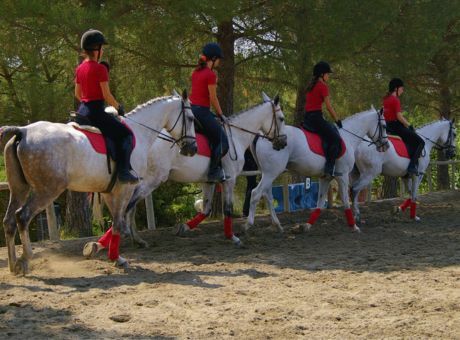 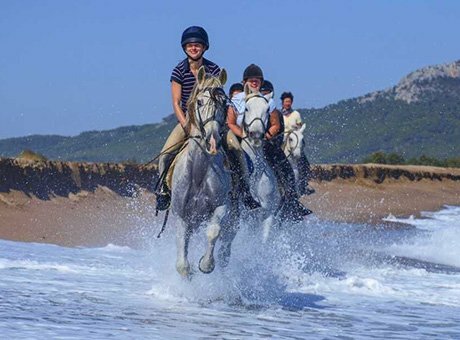 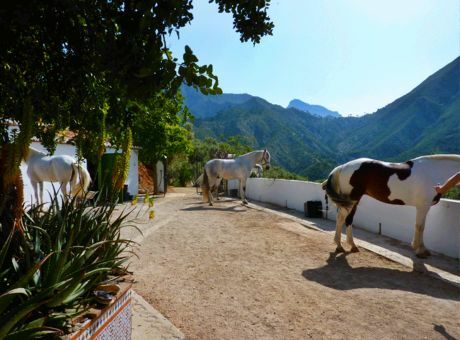 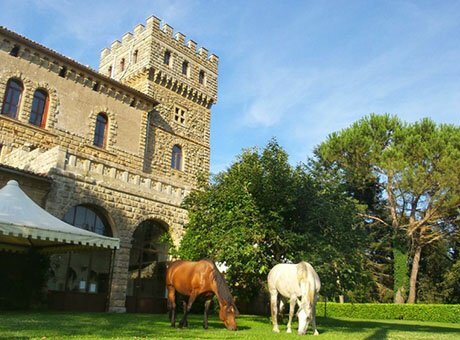 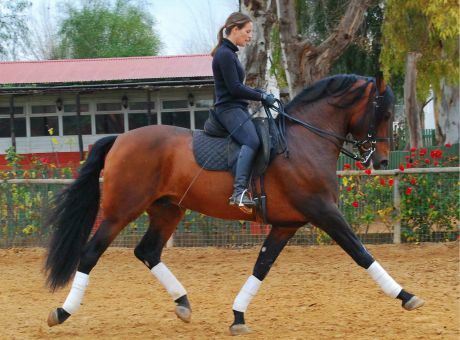 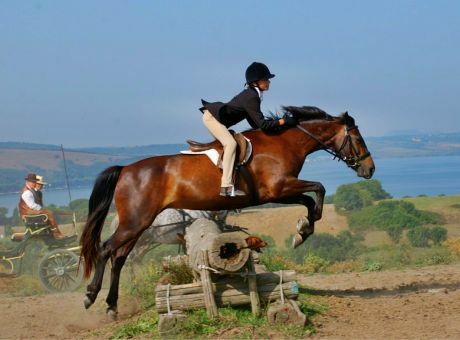 This holiday destination is run from a small, authentic, family run stables, just 3km from the island town of Molyvos on the Northern coast of the Island of Lesvos. 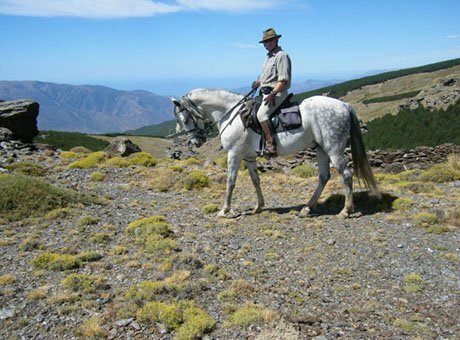 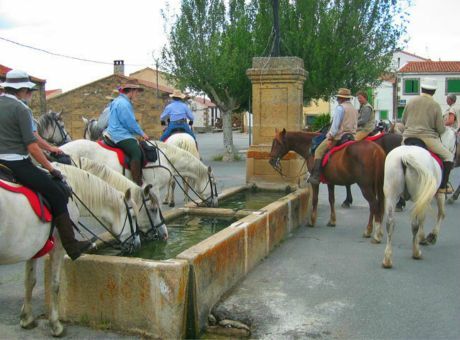 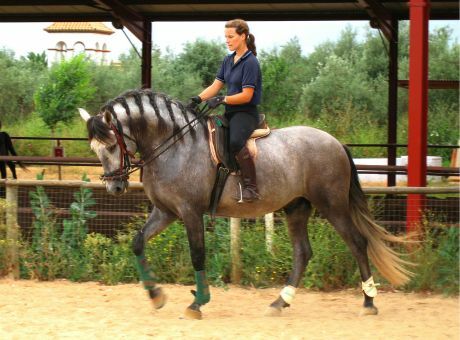 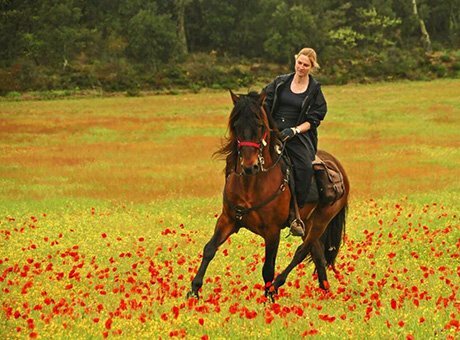 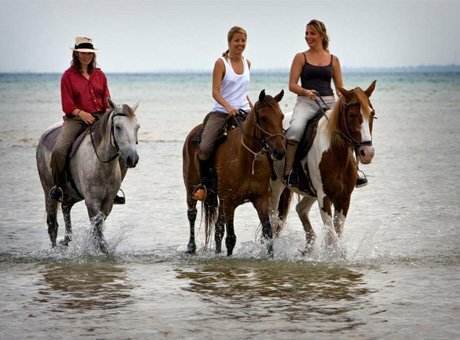 You will be offered the unique opportunity to explore the surroundings of Molyvos on horseback. 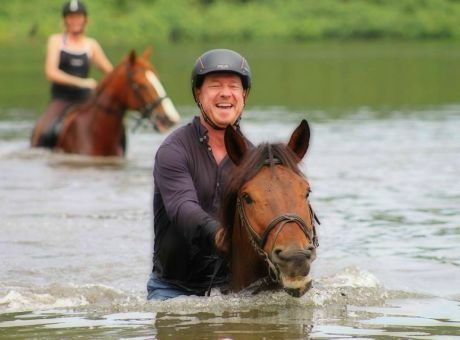 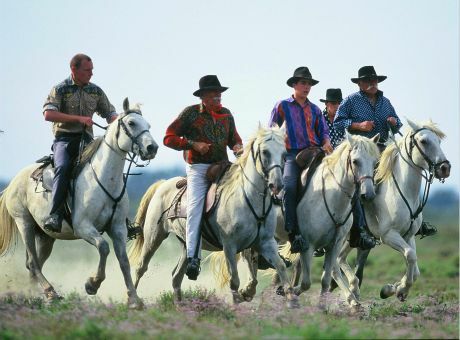 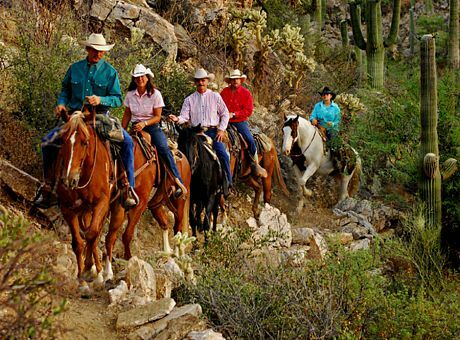 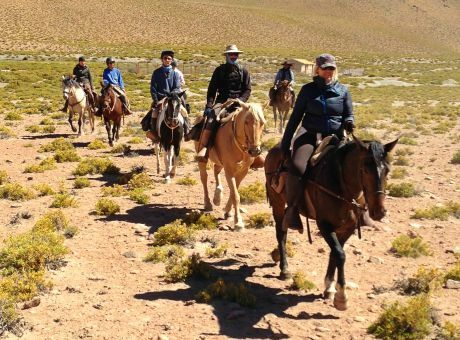 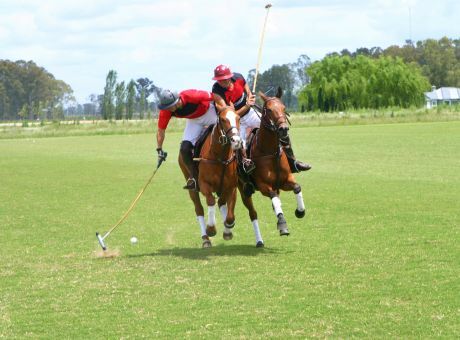 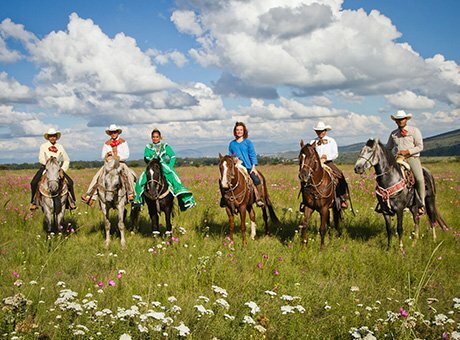 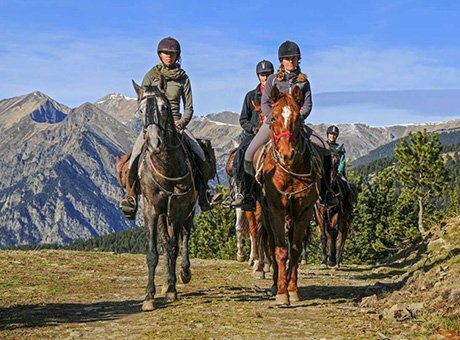 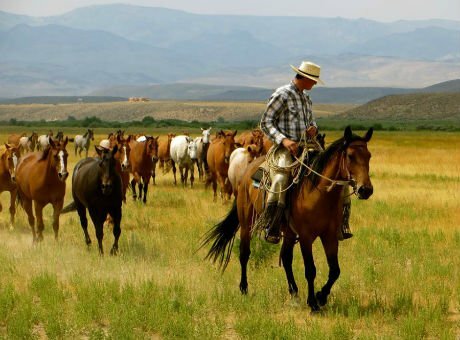 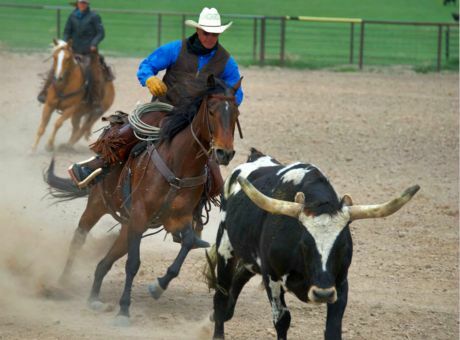 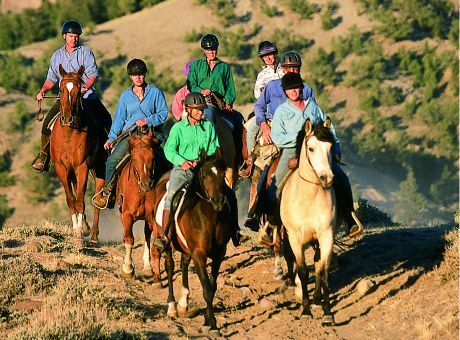 White Stallion Ranch has to be one of the top Dude ranches in the USA, which is still able to offer a credible cowboy ranch experience with the service of a boutique style hotel. 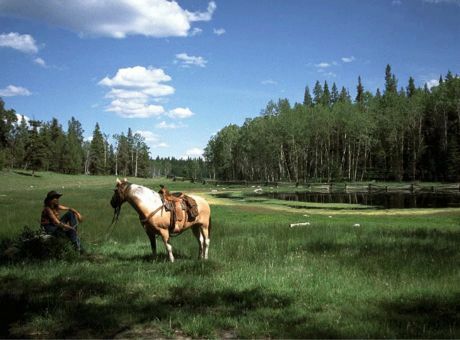 Kara Creek Ranch located in the beautiful Black Hills of Wyoming, U.S.A, Monte Snook and his family offer a truly unique experience. 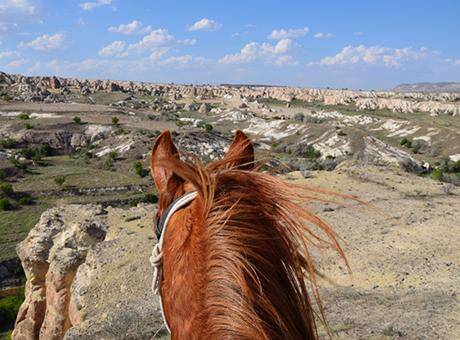 A glorious riding adventure discovering the silent beauty of Cappadocia’s unique landscape of fairy chimneys and volcanic formations on board forward going Arabs horses. 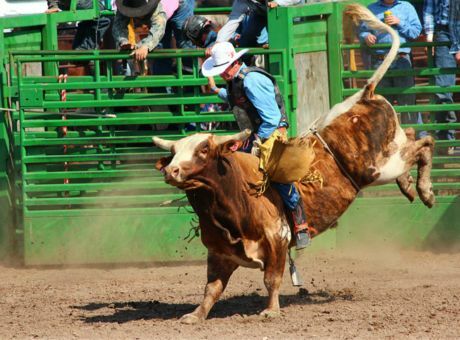 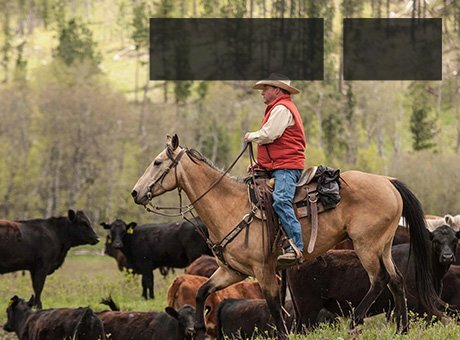 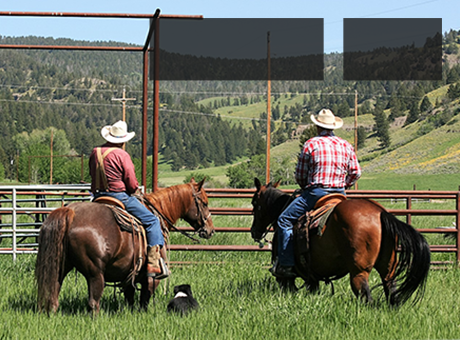 G Bar M ranch is a genuine ranch in Montana where you can be a true cowboy. 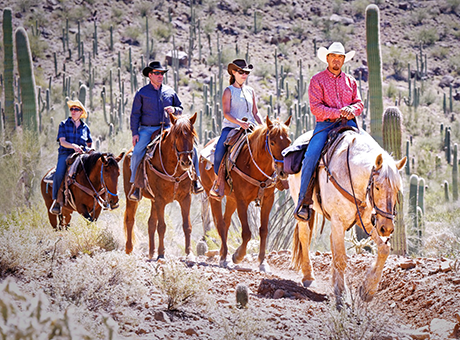 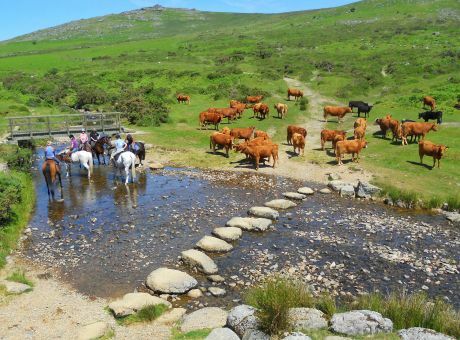 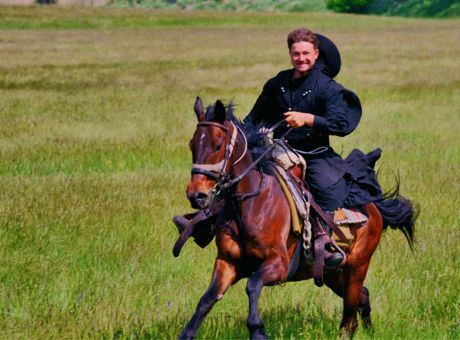 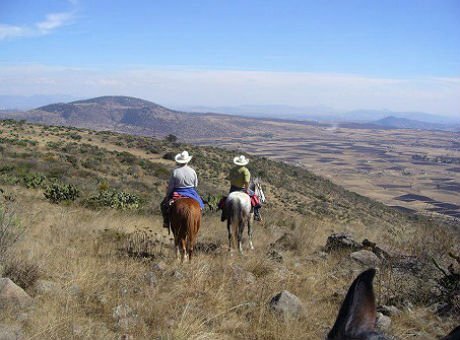 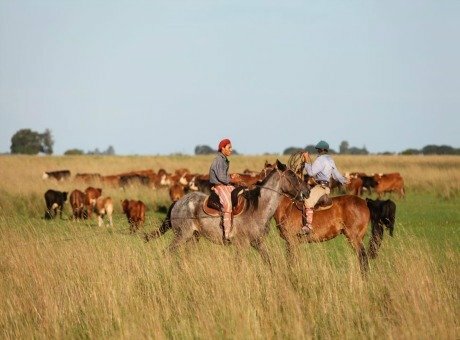 You can also participate in a cattle drive. 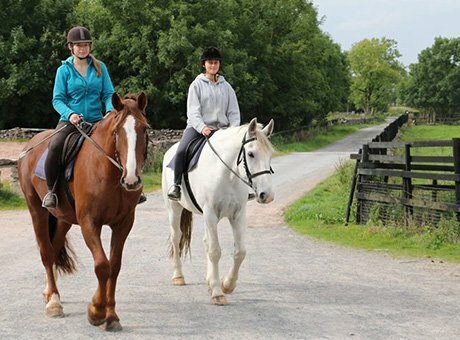 The west coast of Ireland and in particular Connemara is quite honestly one of the most beautiful places in the world.